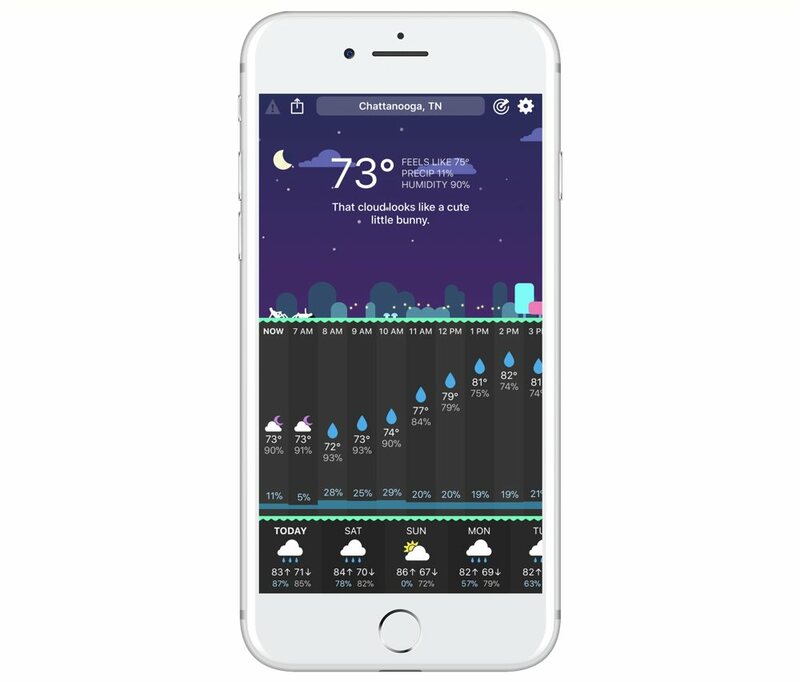 In our research for the best weather app, we found CARROT Weather to be the best overall weather app for iPhone and iPad. 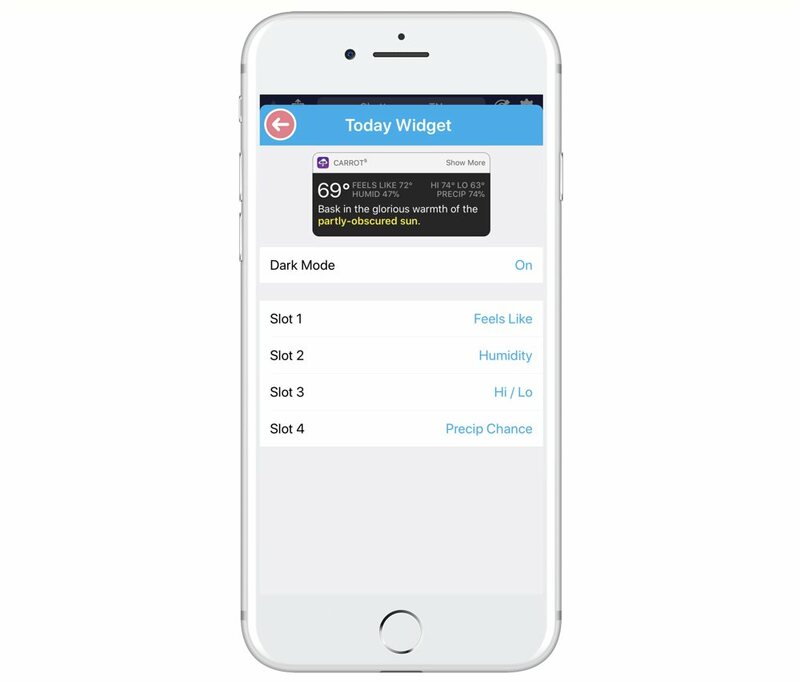 It has Dark Sky and Weather Underground support, a great design that’s full of personality, and a fast, customizable Apple Watch app. While there are a lot of great weather apps, CARROT Weather is the one that stands out above the rest. The weather is always an easy thing to talk about. In the South where I live, we have four distinct seasons. Whenever you are having a lull in a conversation, the pollen count or the latest rain news is an easy thing to discuss. Weather apps, like the actual weather, are also something that iPhone users like to discuss as well. I’ve used half a dozen of them over the years. This means for as happy as I’ve been with some of them, there is always a new one around the corner to catch my eye. 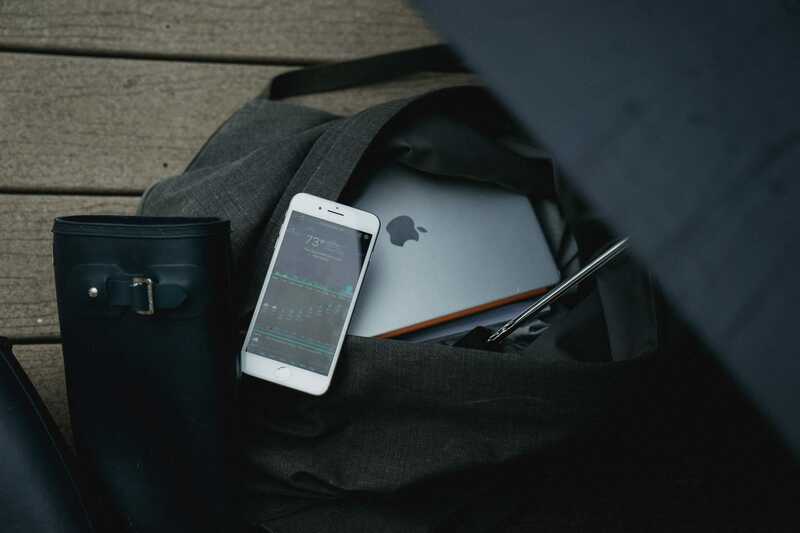 When looking at the best general purpose weather app for iPhone, here are our criteria. iPhone design trends for weather apps range from minimalist to completely over the top. There is no right or wrong design style for this category. The focus is that it fits within the context of the app’s overall goal. 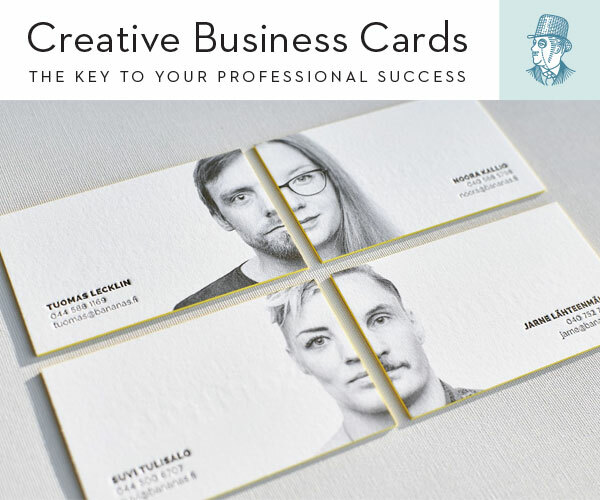 The design needs to stand out, but also be pleasant to look at. Weather apps fall under the category of “get in and get out.” In the age of the Apple Watch, Today view widgets, and push notifications, you might not even open the actual app all that often. The app’s goal should be to show you the maximum amount of data on the screen at any given time. Tapping five times to see what the rain chance is two days from now is too many taps. I frequently use the Today view widget to check into data from various apps (calendar, maps, etc), and the weather is no different. I should be able to see the majority of the data (temperature, chance of rain, etc.) from the app in this one view. The Apple Watch is the ultimate tool for weather nerds. With a flick of the wrist, you can get a weather report. Apple Watch options are incredibly important for a weather app. While some apps offer only one data source, others give you options. Years of using weather apps have taught me that certain data sources work best in certain areas. A lot of apps are moving to free with in-app purchase subscriptions. Some of the apps are still paid up front. What model makes the most sense to users? There are two weather apps that stand out among the rest. After using them both as my daily drivers for a period of time, I have settled on CARROT Weather as the best overall weather app for iPhone. CARROT Weather’s overall design would be considered playful, but not in a way that distracts from the app. I still find it extremely easy to see a lot of information on the main screen. CARROT as a brand is an interesting one. To sum it up in one word, I’d say it’s “self-aware.” It has a robot-like personality that can be somewhat evil at times. Obviously, it’s in good fun, and the personality can be turned off as well. The design works, though. It’s unique without being over the top. The theming context matches what is happening outside at the time. My main complaint with weather apps is when I get the feeling that I have to tap more than I should. I want to see as much data as possible on the launch screen. In CARROT Weather, I can (without scrolling or tapping) see a four-day forecast along with detailed information on the current weather and eight hours in the future. The bottom row of the app shows the overall weather for today and you can also scroll over for a seven-day forecast. If you unlock a premium membership (more on that later), you can really customize this section. My setup includes rain chance, humidity, and the high and low temperatures for the day. Tapping on a day shows more detailed information on said day. Tapping on individual hours also shows the detailed prediction for that hour. Overall, CARROT Weather finds the right balance between highly functional, but easy to use. Another area where CARROT Weather excels is in the features department without over-complicating the app. Depending on where you live, your weather priorities will vary. I love knowing how likely it is to rain along with the relative humidity. Others might really be concerned about wind and UV index. 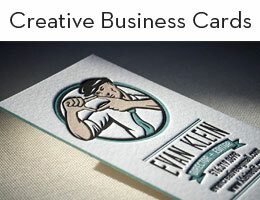 With a premium membership, almost everything is customizable. Everyone has different desires in a weather app, and CARROT Weather does a great job of meeting those needs. Do you want a daily and an evening weather report from push notifications? It can do that. Do you want the reports at an odd time? It can do that. 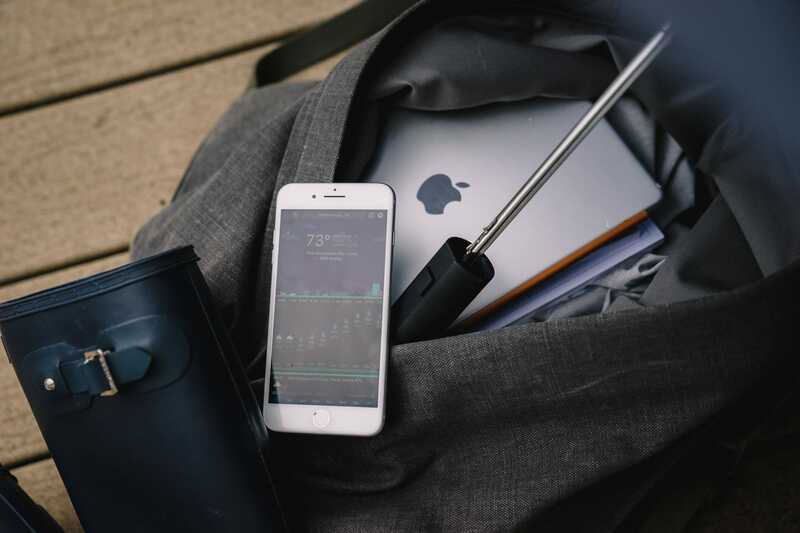 Do you want the hourly forecast to include different data than the daily forecast? It can do that. Not forcing users into a one-size-fits-all bucket is what makes CARROT Weather stand out above the rest. One caveat on the notifications is that without an Apple Watch, it does require CARROT for Mac to be running to send the alerts. More information for this feature is available on the CARROT FAQ. Today view widgets have become an important part of how users interact with iOS data, and the weather is no exception. It shows a lot of information. 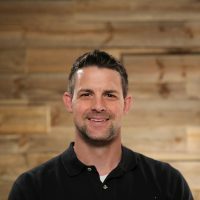 In fact, you might not even need to launch the app that often because of how detailed it is. More apps should take this route. They should let the user decide what data they want to see. In short, it’s a fantastic implementation. I first learned about CARROT Weather from episode 151 of the Upgrade podcast. I had been using the app chosen for runner app until that point. Myke Hurley was discussing how fantastic the Apple Watch complication was. After spending a few minutes with the app, I knew he was on to something. Like the Today view widget, the Apple Watch app is also customizable. Even in the small slots, I set it up to see the rain chance. The large slot offers even more information. Like many of the other features, it does require a Premium Club membership. 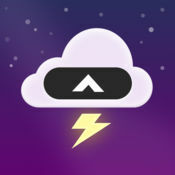 By default, CARROT Weather pulls its data from the Dark Sky API. I find it fantastic, but your experience might vary depending on location. Premium Club members also have access to Weather Underground as a data source. Having the ability to swap is a nice touch. CARROT Weather is a paid app. The normal price is $3.99 for the initial download. The real (in my opinion) benefit to the app is with the premium membership. For a small monthly or yearly fee, you can unlock all of the customization options I’ve mentioned throughout this review. With the update, you get to change data sources, customize the iPhone app, the Apple Watch app, and set up timely notifications. If you really want to support CARROT Weather, there is an Ultrapremium Club that unlocks Weather Underground on the watch for about three times the cost of the normal Premium Club subscription. When CARROT first added this subscription model, some users were upset. While it does seem like a lot of apps are moving to a subscription model, I don’t feel like the asking price is out of line. I have come to rely on the app, and that feels like a completely fair price for what it unlocks. For more information on current prices, check it out in the App Store. Hello Weather is the second best weather app for iPhone. It has a rich color design like CARROT Weather, but without the robot personality. It really excels in the ease-of-use category, as you can almost see everything from the main screen. Up top is a “right now” section. You can swipe to show more detailed information, and the “next few hours” section can be swiped to show more information later in the day. Finally, the “this week” section shows a more detailed text view of the seven-day forecast. The Today view widget is extremely well done. While it’s not customizable like CARROT Weather’s widget, it is still great. One of my main knocks against Hello Weather is the lack of an Apple Watch app. I do hope they add this in the future. The pricing model for Hello Weather is like a lot of apps nowadays. It’s free to download, and there are optional subscriptions to enable more advanced features. The “fan club” unlocks real time precipitation estimates (not available in all countries), night mode, and an app icon picker. You also get access to Weather Underground as a data source (Dark Sky is the built-in source). Fan club members also get early access to new features. Overall, it’s a great app. I don’t have many complaints apart from the lack of an Apple Watch app. Hello Weather can be downloaded for free on The App Store. Weather Atlas is the successor to Perfect Weather. It’s a free download, and it includes options for a subscription for additional options. The subscription is $.50/mo or $4.99 per year. It removes ads, unlocks additional themes/app icons, adds additional widgets, and helps the developer pay for API access to the weather data. The design is well done, it includes a great looking 10-day forecast, and includes customizable maps. I do wish they’d consider Apple Watch support, but overall it’s a great app. Weather Line is an absolutely great app. In fact, it’s probably my third favorite weather app. The developer (a great person to follow on Twitter) really thinks through UX and UI when he makes changes. It uses the Dark Sky API, so the data will be very similar to other apps that use it. The best feature is the Today view widget. It’s really well done. I do wish an Apple Watch app was available along with daily notifications. I imagine a lot of people install The Weather Channel app based on the TV channel. Like AccuWeather, the app isn’t awful, but it requires a lot of scrolling. 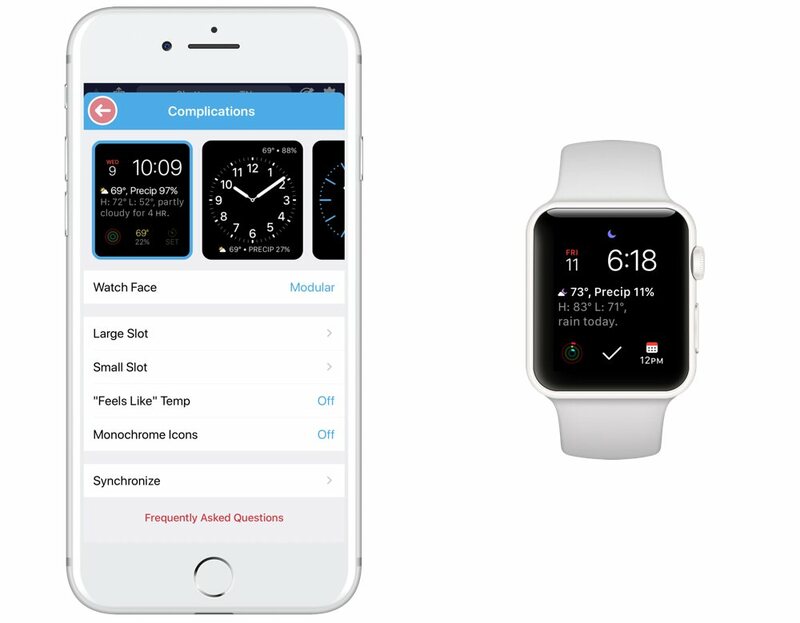 It does include an Apple Watch app, but there isn’t any customization available. The data is custom, so your mileage will vary on how accurate it is. In my experience, it’s pretty reliable. Overall, it’s not awful but does nothing to stand out from the pack. The app is free, and there is a yearly in-app purchase to remove ads. Like Dark Sky, many people know Weather Underground as a data source instead of an actual app. Its data is powered by a network of 250K weather stations. It claims this gives it accurate hyper local weather forecasts. The app is close to being really good, but it suffers from feature bloat. There is just so much data, and it creates an endless scrolling problem. Weather Underground is a fine application, but I prefer it as a data source over the actual app. It’s a free download with an option to remove ads with a yearly in-app subscription. With a great design, lots of customization options, built in radar, and fantastic Apple Watch support, CARROT Weather is the best weather app for iPhone. Hello Weather is one of the strongest runner up apps I’ve reviewed. Both apps are top notch, and I would recommend both to anyone. When the App Store first launched, I would never have predicted that weather apps would be a category that is still getting even better many years later. I’ve used many different weather apps over the years, and this current batch is the best of the bunch. CARROT Weather is the best overall weather app for iOS. 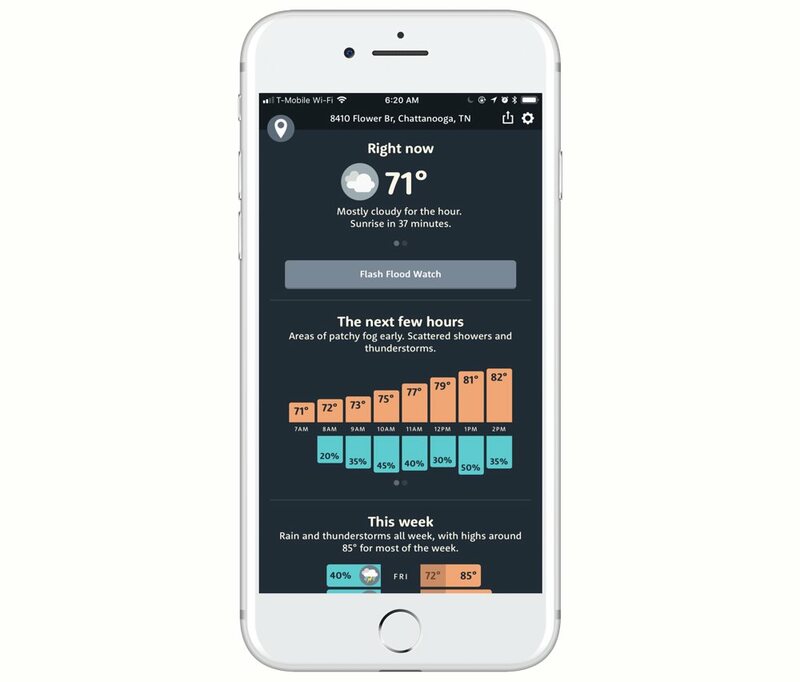 It has Dark Sky and Weather Underground support, a great design, and a fast, customizable watch app.